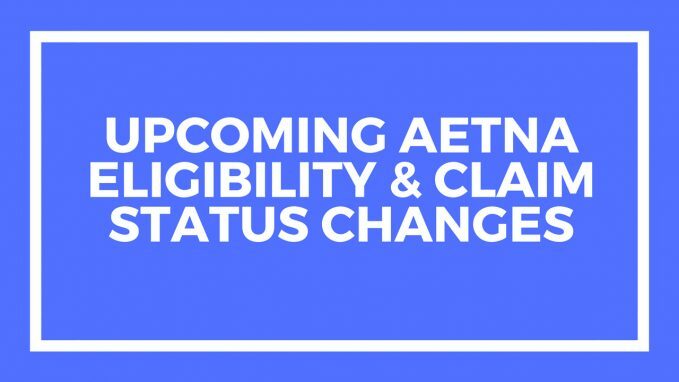 Please see the changes Aetna just announced for their August 10th release.The network identification change will be a great addition. We’ll make changes to our responses to ensure we specify whether a provider is included or excluded specifically for a plan sponsor’s narrow network regardless of their participation in the overall Aetna network. We’ll make a change in our responses to return additional information along with capitated service provider names, giving the service they provide (for example, lab or X-ray). We’ll use a hierarchy flow (which is the same process we use for an ID number search) when more than one active member ID is found for a member. Using the submitted service type code (STC), we’ll use the following hierarchy order (STC 30 (Health Benefit Plan Coverage) will use medical first): medical, then vision, then dental, then RX to see if the member is covered in any of these benefit groups. 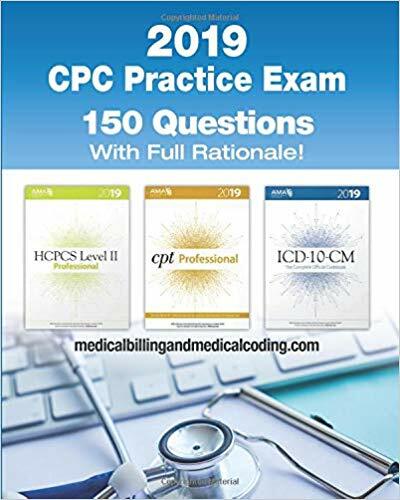 We’ll uniquely identify the member ID and return the correct coverage when an alpha search is submitted for group STCs 47 (Hospital), 60 (General Benefits) and 35 (Dental Care) or multiple STCs are submitted. In the case of multiple submitted STCs, we’ll use the first STC in the list. We’ll make a fix to ensure we return the correct benefits and messaging for participating providers for members with Aexcel Plus and Institutes of Quality (IOQ) plans. We’ll start to return the Patient Control Number (where applicable) in our responses. Thank you, Suzette!I see items!